If you’re scratching your dome after reading this article title, then I think it’s safe to assume you have not discovered television’s best new show, The Last Man on Earth, which airs on Fox, and was recently renewed for a second glorious season. If you’re one of those folks, then the question is fair and quite obvious: c’mon, how can the last man on earth truly give dating advice? 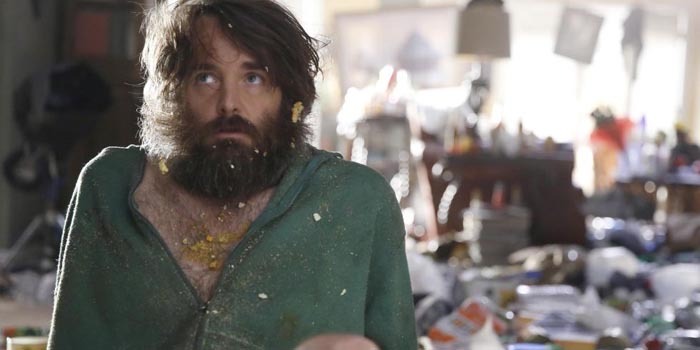 Well, this is where it starts to get hilarious: Will Forte, who plays average-guy Phil Miller on the show, actually isn’t the last man on earth. Wait, he’s not? No, he’s not, and no, this is not a major spoiler since the original trailer/commercials for the show made this quite clear. Essentially, the story goes like this: it’s the year 2020, and a nasty virus has just swept the globe, killing off just about every human being on the planet. Somehow, Phil Miller, who played an excellent MacGyver and ESPN Classic announcer in two awesome past lives, survived the virus, and thinking he was the last man on earth decided to stay in his home town of Tucson, AZ, after a national road trip looking for life. After a while, slowly but surely, a few folks start showing up who also survived, and the hilarity absolutely ensues as Phil continues to try and get laid, but always ends up falling just short of his goal. 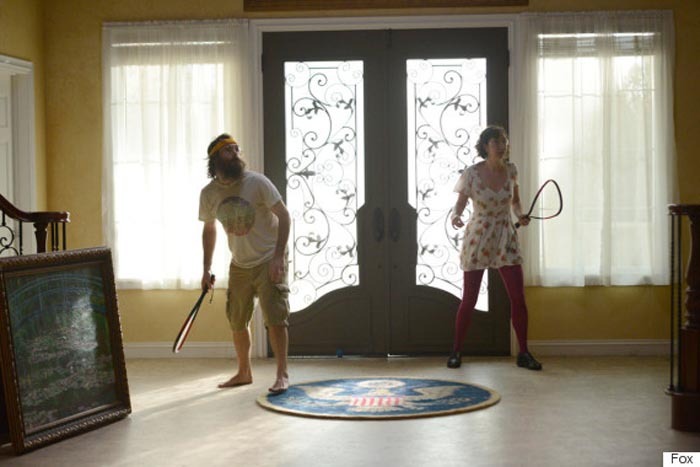 It is on that note in which this entire post should come full circle: The Last Man on Earth is maybe the best comedy on television right now, but it’s also a show deeply entwined with dating advice, relationship issues, and finding love. So naturally, I couldn’t resist! In accordance with our usual, humor-driven writing style here at LFGdating’s Gamer Dating Blog, along with the fact that I am deriving dating advice from a fictional character, take these with a grain of salt and have fun with it. So with that being said, let’s see what Phil Miller can teach us about dating and relationships! 1. Don’t let yourself go, and don’t become a hoarder. Phil really let himself go early on in the first season since – and rightfully so – he thought he was the last man on earth. You can’t really blame him, but this really put him at a disadvantage once the first lady made an appearance, and the first go at a relationship began. In other words, even if you’re the last man on earth, take care of yourself, and for heck’s sake, don’t become a dreaded hoarder. 2. Indoor Racquetball Is a Great Date Idea. Why take your first or second date over to the local gym when you can just make one of the billions of vacant houses in America your new indoor racquetball court? If you’ve never seen the show, you’ll probably recognize the hilarious Kristen Schaal from 30 Rock/Bob’s Burgers fame above; yeah, they showed her in the original commercial too, and this is by far her best role yet. 3. Thinking with your other brain can/will still get you into trouble (guys, looking at you). As I mentioned above, one of the funniest reasons this show is so stellar is because of the situations Phil Miller gets into trying to get laid, or in other words, thinking with his other brain. This translates just as well to reality, because guys, even if you’re the last man on earth (or you think you’re the last man on earth), women still expect love and a relationship. They also expect good hygiene, or at least some effort – c’mon Phil. 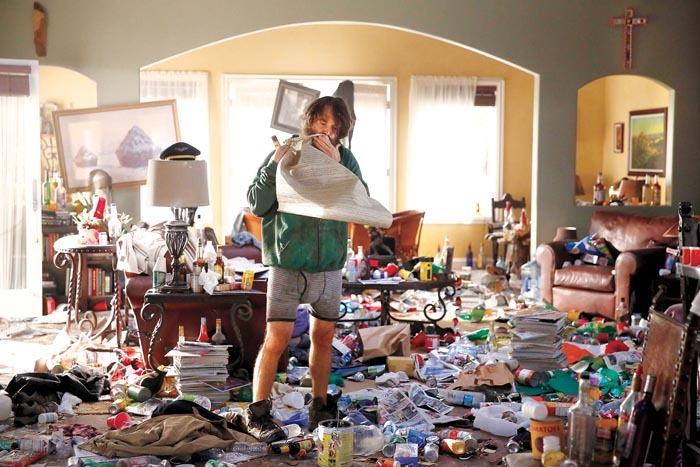 If you haven’t seen The Last Man on Earth yet, I highly recommend you binge watch it as soon as possible On Demand, because you will not be disappointed. My initial reaction behind the show was that as more people showed up, the whole plot would kind of get stupid, but in reality the opposite happened: the more people that show up, the funnier this show gets. Go watch this show, and as always thanks for stopping by LFGdating! Create your profile for free today!